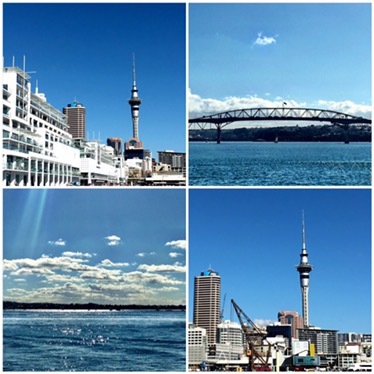 Auckland, compared to any other towns on the north island seemed more happening, with more people on the streets in the day and more bars and pubs and little hole in the wall food stalls. 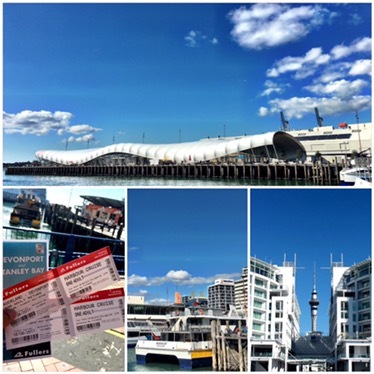 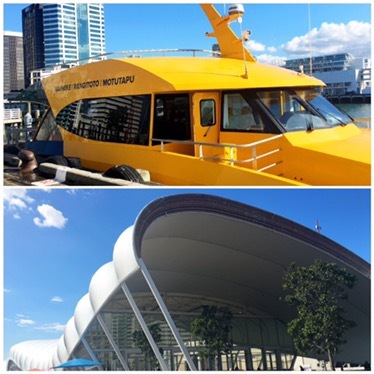 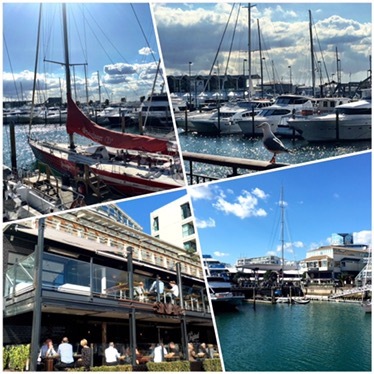 We walked around Auckland in the last 2 days of our New Zealand trip and managed to check out the britomart, queens wharf, sky tower and waitemata harbor cruise. 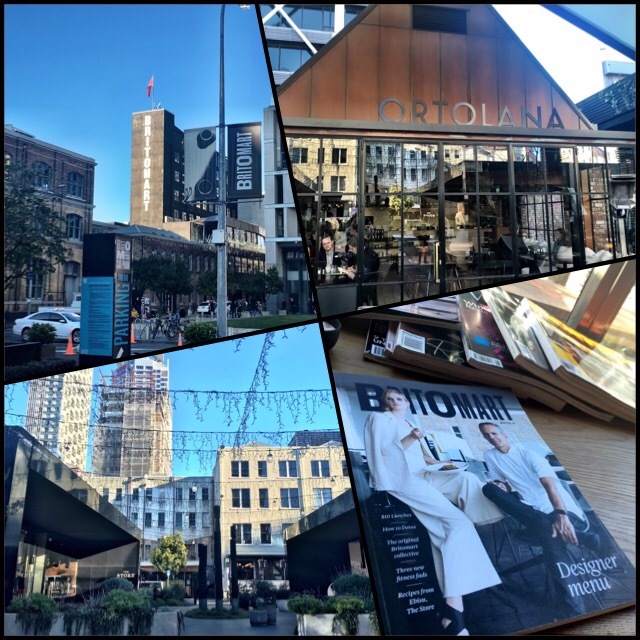 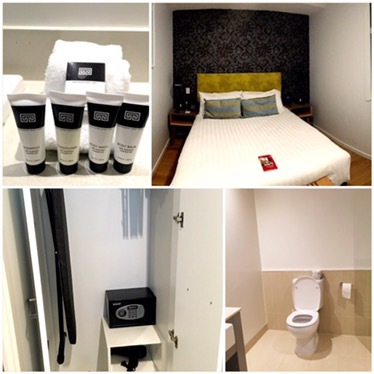 Where we stayed – Adina Britomart. 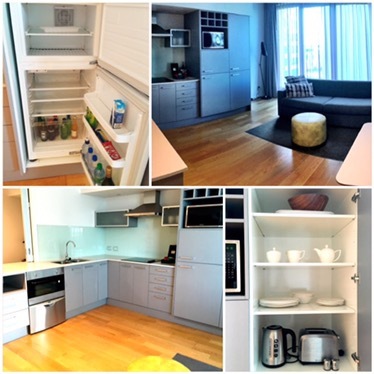 Very convenient location but not too clean as there were lots of fruit flies from the kitchenette sink when we did not leave food around. 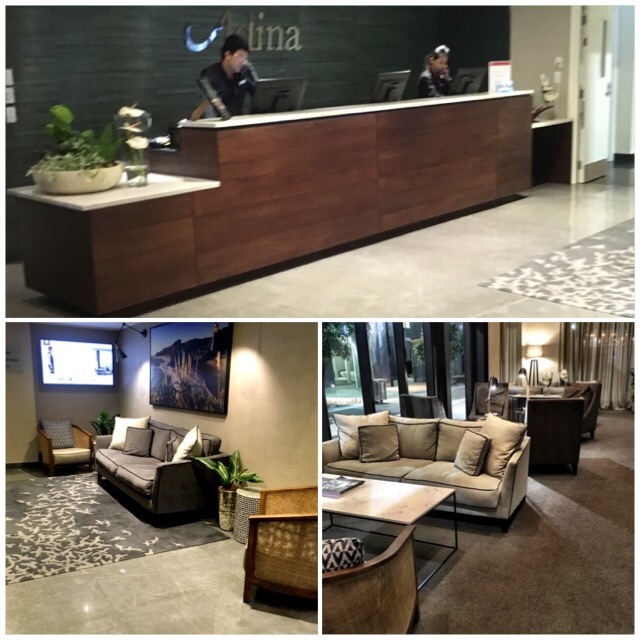 Otherwise the stay was not too bad and within walking distance to Asian grocery and supermarket. 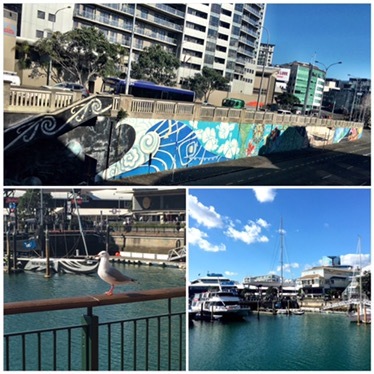 Queens wharf, viaduct, sky tower – nice walk from queens wharf to viaduct then to the sky tower… beautiful weather for a stroll or people watch or feed the birds! 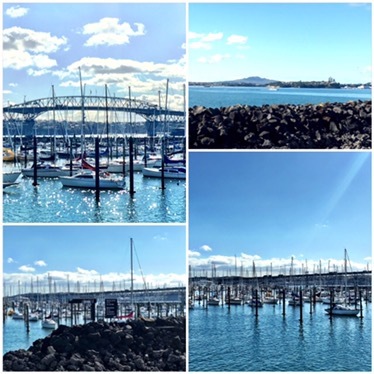 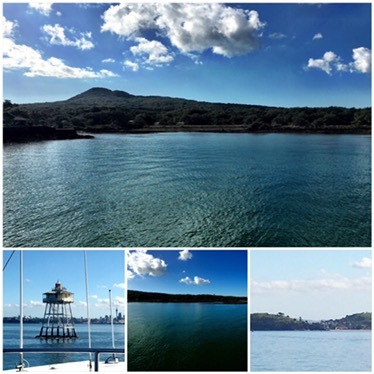 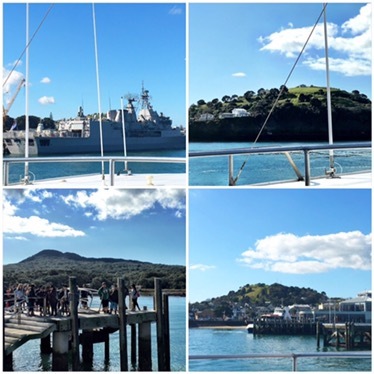 Waitemata harbor cruise – where we went up close to the Harbour Bridge, viewed the city skyline, past Devonport’s historic naval base, Bean Rock Lighthouse and a short stop at Rangitoto Island. 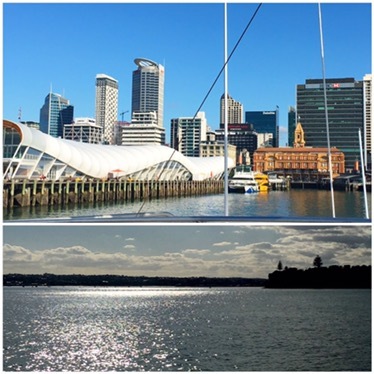 In winter, do be prepared to keep warm, bring heat pads to hold and wear jackets with pockets or wear gloves as the winds can be very chilly!! 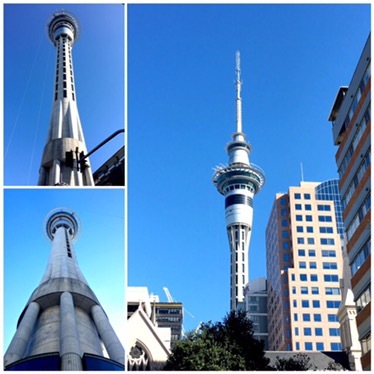 Alternatively stay below the viewing deck for some warmth and hot drinks. 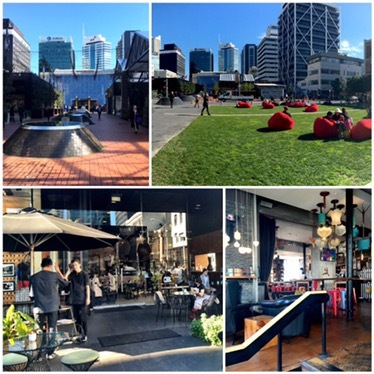 Wow the city has changed so much since we were last here. 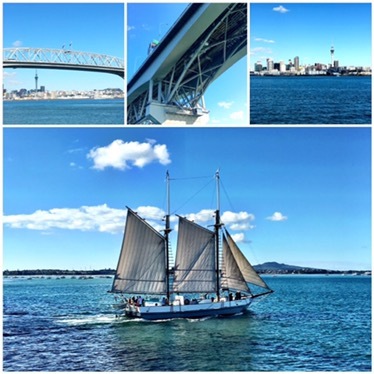 But one thing’s for sure, it is still the city of sails! 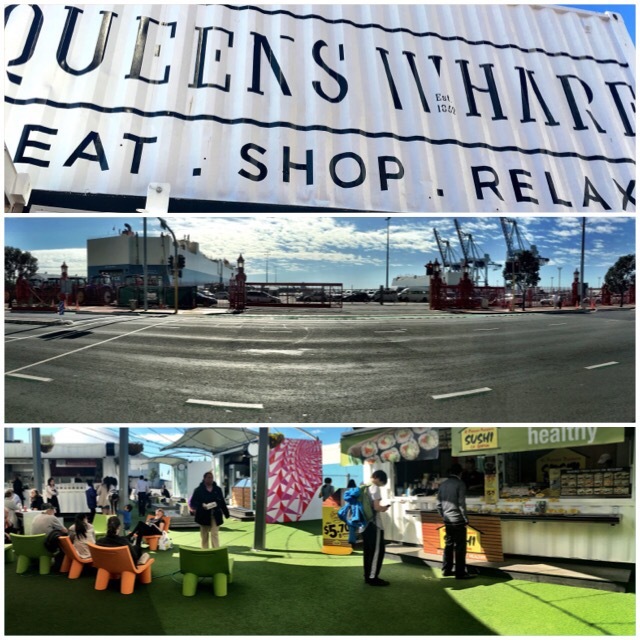 Hi Mel & Suan, thanks for stopping by. 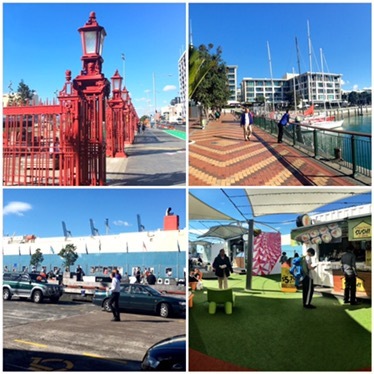 We really liked the harbor and the viaduct area as everyone there looked so relaxed and enjoying their meals/ drinks or just lazing under the sun.